Clients live on our 18-acre campus for 5-10 days training with their new Service Dog. Their training involves intensive learning about how to live and work with a Service Dog. We schedule 2-5 clients to train at one time. Classes occur daily from 10am to 4pm with an hour's lunch break. Classes include active, hands-on exercises with the dog, trips into town restaurants and malls, and sit-down classes in subjects such as health records, first aid, grooming and public access. Most classes are taught by the instructor who has overseen the dog's training and who matched the dog with the client. Other classes are taught by various staff members. The dog begins to live at the client house with the client after three or four days of training. The client is now responsible for the dog's total care and exercise after class hours. If ten days of training is required, the client gets the weekend off from training. Some clients return home for this weekend, while others relax at NEADS. 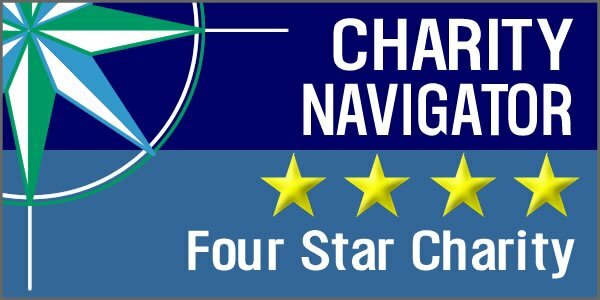 Each client must successfully complete the training schedule and also receive a passing score on a public access test to graduate and leave campus with the Service Dog. NEADS resides on 18 acres of beautiful, protected New England land in the heart of Massachusetts. 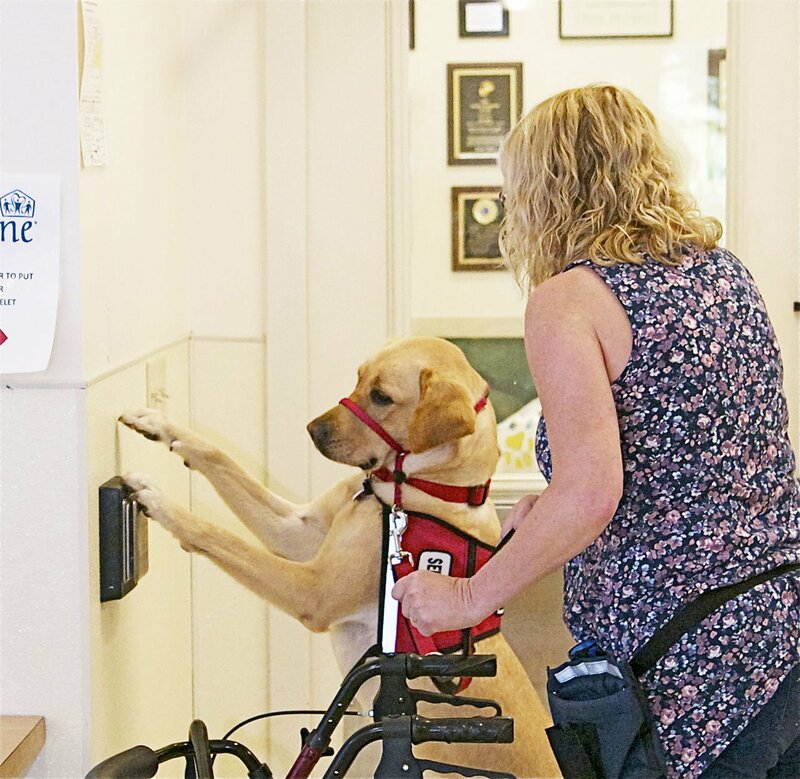 Our campus encompasses everything we need to produce skilled, happy, accomplished Service Dogs, and offers our clients a quiet respite from everyday life when they come to us for training. Each person has her/his own bedroom, and bathrooms may be shared. Food and food preparation is the responsibility of each client. The house has a full kitchen, television, washer and dryer, and internet access. Any help or support with activities of daily living is the responsibility of the client. Most NEADS dogs are purpose-bred for temperament, health and personality traits best suited for service dog work. Some NEADS Hearing Dogs are acquired from animal shelters and rescue groups. Here staff work to housebreak the puppies and lay the groundwork for some beginning commands. Puppies have indoor and outdoor playtime, one-on-one time with staff and volunteers, and socialization sessions. 90-95% of NEADS puppies are trained in 7 correctional facilities throughout New England. 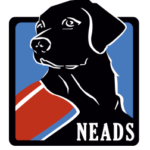 NEADS Dogs are trained to perform tasks and behave obediently through the use of positive reinforcement and clear leadership. We select dogs that are natural followers, so it is easy to guide them into choosing appropriate behaviors. The more we understand about your lifestyle and expectations, the better we can pair you with a dog that fits with you. The matching process includes an online application and a comprehensive, in-person interview. Clients spend one to two weeks at the NEADS campus learning how to work and live with their new Service Dog. Our trainers work closely with the new partners to ensure the match is a strong one. Twice each year, we honor our most recent Service Dog teams, celebrating the partnership between a client and his or her Service Dog.